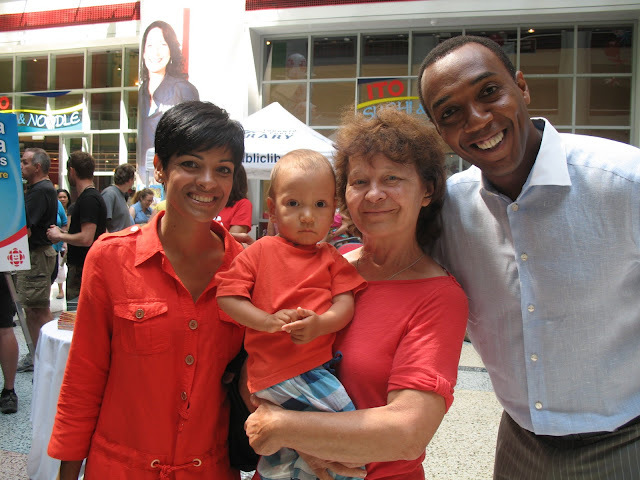 I think it is great to post a picture from Kids CBC Days where we had chance to meet amazing CBC News Toronto hosts Dwight Drummond and Anne-Marie Mediwake. I was there, too. Such fun!